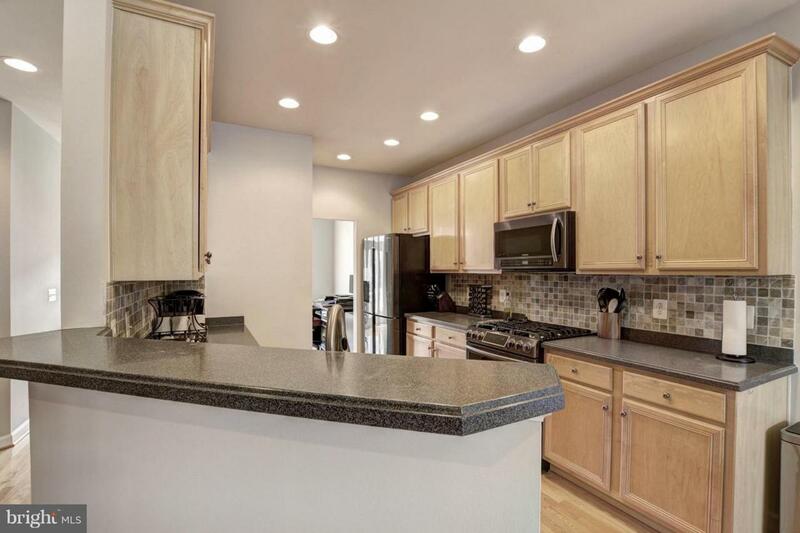 Exceptionally done 2-car garage town-home in the sought after Huntley Meadows! Incredibly light and bright rear eat-in kitchen open to the FR with easy access to easily entertain on your wonderfully upgraded Trex deck. 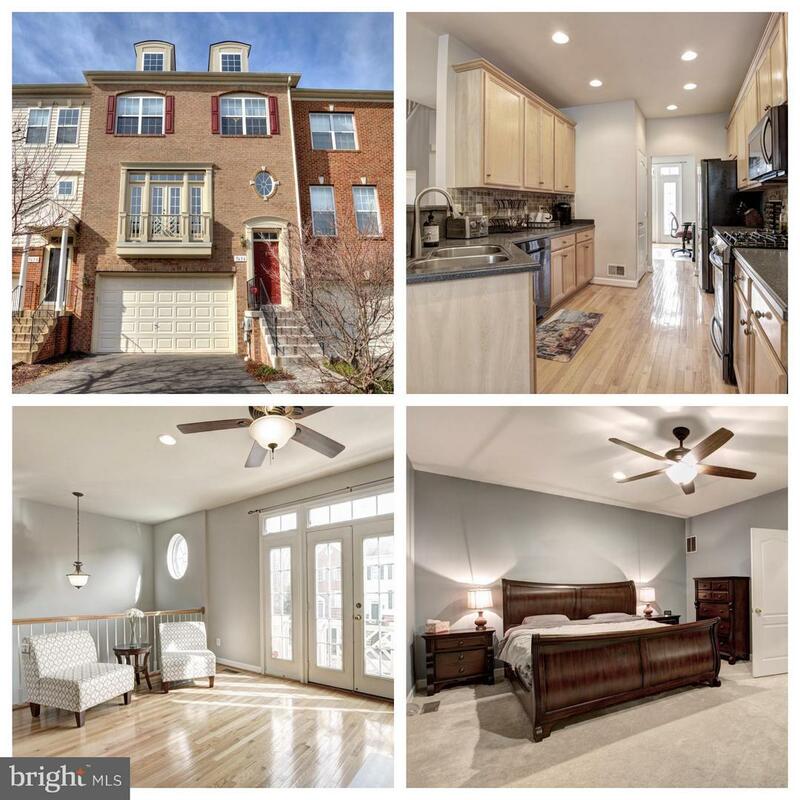 Meticulous owners have maintained this home wonderfully with hardwood floors spanning the entire main level, fantastic upgrades including fresh paint throughout, newer black stainless appliances, recently installed carpet, AND a newly installed roof (2018) with architectural shingles. Ethernet cables run throughout the home providing ease for those who are tech-savvy. 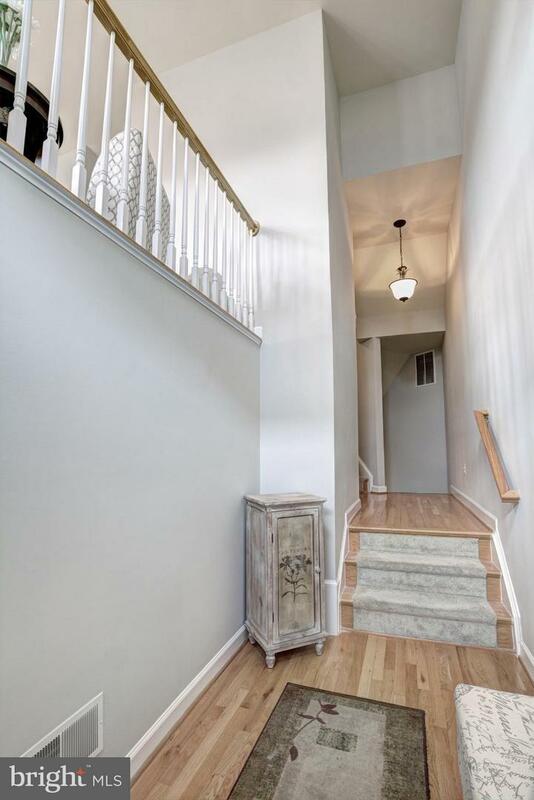 Nicely finished basement with a walkout to your newly fenced in yard. This lovely community is located conveniently to the Huntington Metro. It is also has a community pool with playgrounds throughout. Convenient shopping options nearby. Walk to Huntley Meadows Park and enjoy some of the best wildlife watching the Washington metropolitan area has to offer, enjoy endless trails, have a picnic while enjoying the breathtaking views. Just a short walk to grocery, food, and shopping and fabulously close to Mt. Vernon Plaza in Hybla Valley. 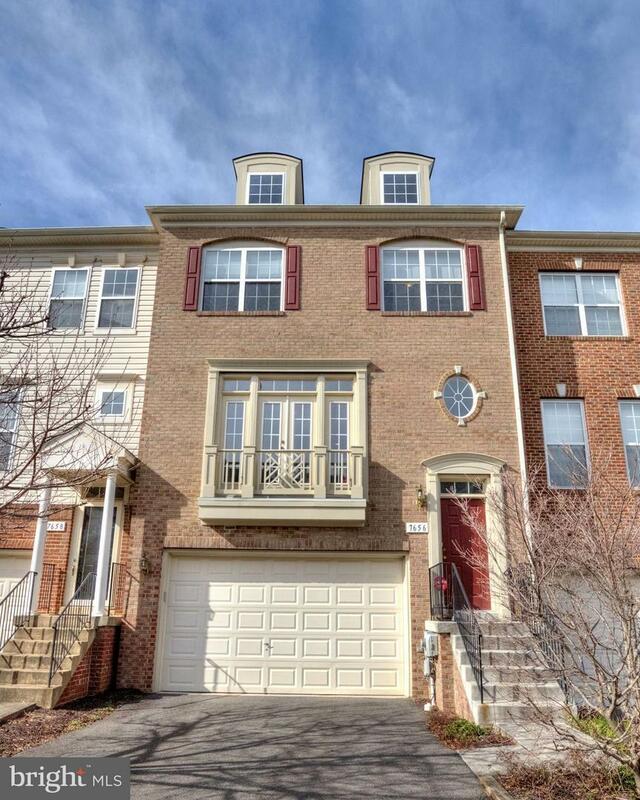 Also close to Ft. Belvoir and Old Town Alexandria. Wow, what a treat!! !